It was a dark and stormy night. That's how it begins, right? A good Halloween story has those elements, the basics. I Believe in Halloween is just that from interviews with kids telling us what Halloween means to them and fun music videos to vintage footage and photos decorations and costumes. 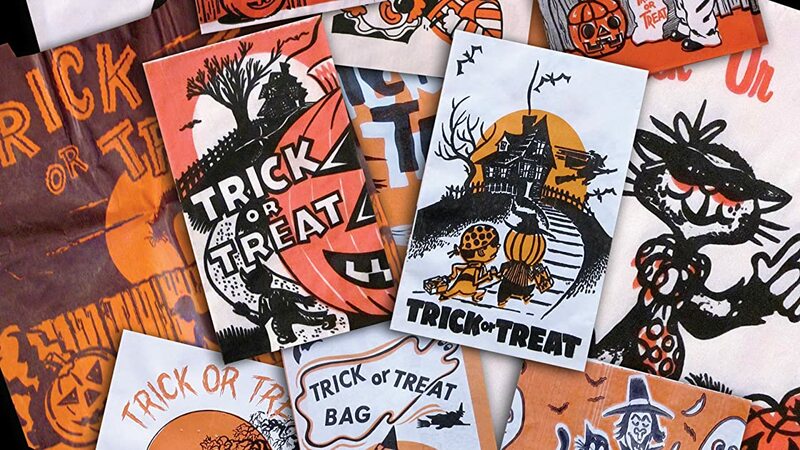 This celebration of Halloween is complete with a toe-tapping soundtrack of nine classic Halloween songs.